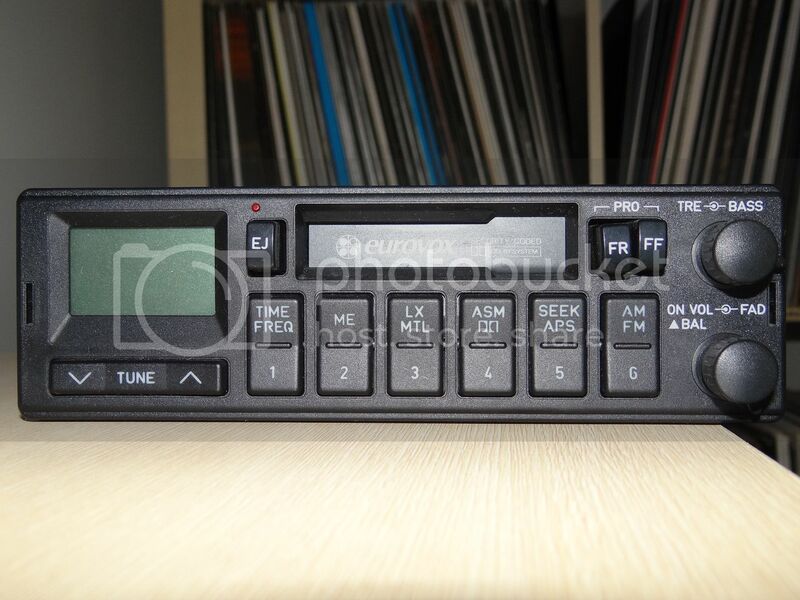 As the title suggests, looking to buy any old Eurovox head units, from any model early Commodore (up to VS) in any condition, working or not, don't care if no security code. 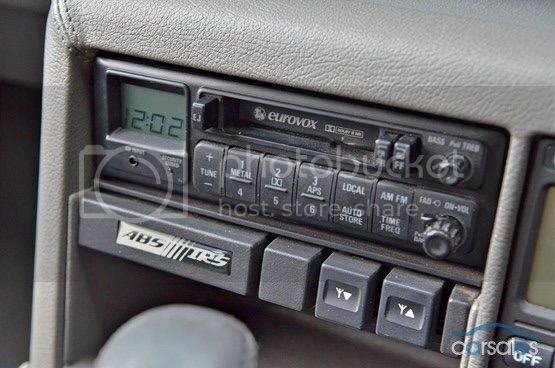 I have a Eurovox unit but not sure where it came from. Model is 3530 with original security code card. Looks similar but no display. Let me know if it is of use. I assume you've checked with Vlad ? Loves the sound of tapes being chewed up? slewinson wrote: I have a Eurovox unit but not sure where it came from. Model is 3530 with original security code card. Looks similar but no display. Dazza92VP wrote: Loves the sound of tapes being chewed up? Just out of curiosity what are you using these for? Are you putting modern internals in them to do MP3 Bluetooth etc?